Tubacex India Heat exchanger tube portfolio include a range of more than 10 steel grades between austenitic (standard and heat resistant), duplex and Super duplex . Size range consist of tubes with outside diameter ranging from 12 mm to 60 mm and wall thickness from 0.8mm to 4mm. Tubacex India can supply both straight as well as U bend Tubes with maximum developed length upto 17 meters. Special size requirements can be considered for production. Tubes are manufactured as per all major International standards such as ASTM/ASME/EN. Tubacex India supplies heat exchangers tubes for several critical applications which require high corrosion resistance materials and highest quality standards to be maintained. 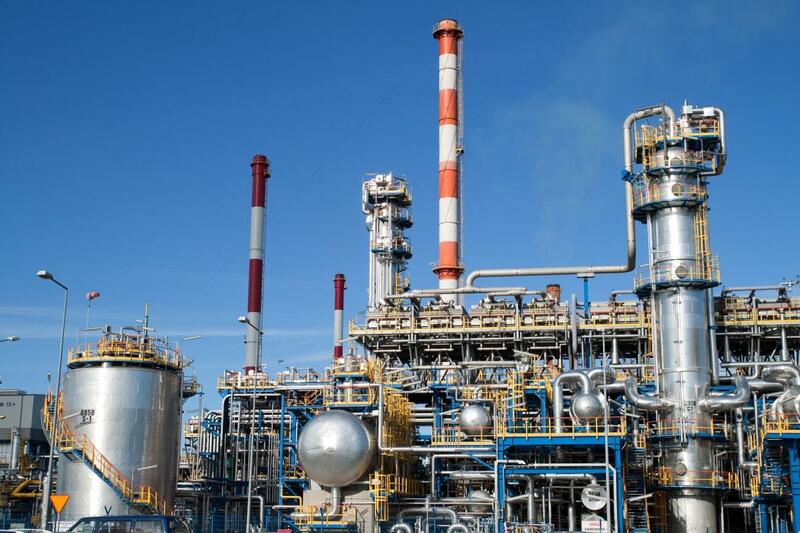 Some of these applications include condensers, coolers, evaporators, heaters in Refinery, Petrochemical , Chemical , Oil/Gas , Organic and Inorganic acids, Hydro metallurgy, Power generation and Desalination. This process is completed with our in house quality testing of chemical composition and mechanical properties (Tensile, Impact, Hardness ). Non-destructive testing includes Hydro test, Eddy current test and Ultrasonic test . Quality department is also equipped to carry out in house corrosion tests such as inter Granular corrosion test besides Micro structure analysis. Any special testing requirements can be carried out at Third party Labs. 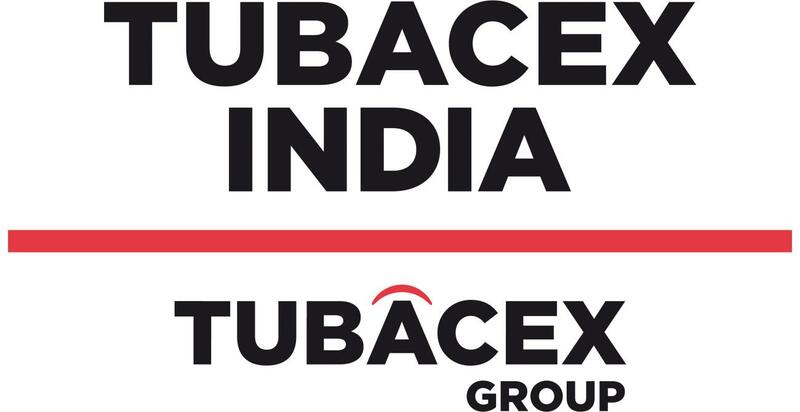 TUBACEX India has approvals from several national and international clients . References includes supplies made to customers / end customers in Middle east , Europe and North America. Size: 12 mm OD to 60 mm OD. WT 0.6 mm to 6 mm. Quality Testing: In house: NDT (Eddy current testing, Hydro testing), UT can be offered if required, Mechanical (Tensile/Hardness/Flattening /Flaring/bend), Chemical analysis, Corrosion –Inter granular corrosion, PMI. ISO 9001-2008, ISO 14001-2004, OHSAS-18001-2007. EIL, IBR, PED 97/EC/23, Norshok, DNV Marine. Heat exchanger tubes are produced in Ternitz by state-of-the-art technology. This highly famous unit, Schoeller-Bleckmann, has its roots date back to 1924. Heat exchanger tubes are produced in Greenville by advanced manufacturing and testing technologies. This highly reliable unit, Salem Tube, has maintained a reputation as a premier supplier for more than 40 years. Heat exchanger tubes are produced in Llodio by proven technology that delivers high quality products consistently. This unit, Tubacex Tubos Inoxidables, is well recognized by the industries for a wide range of tubular products.